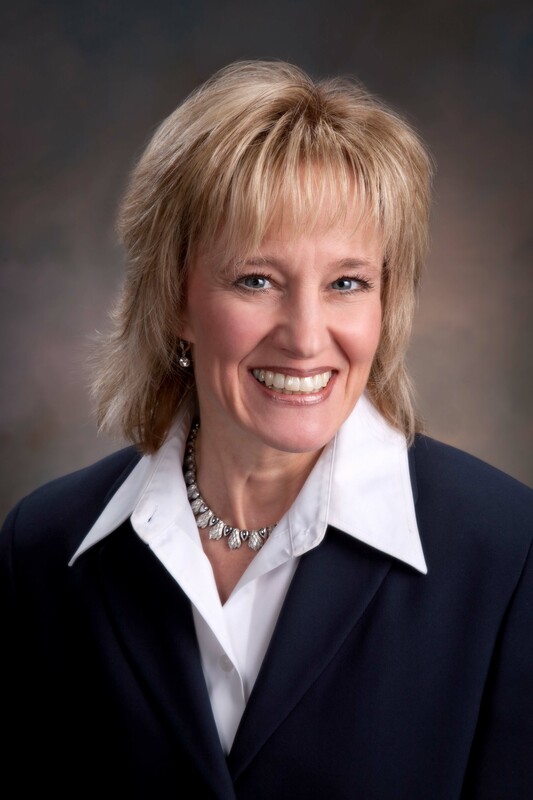 Lincoln mayoral candidate Tammy Buffington today said if elected, she would do performance audits of mayoral staff and make real cuts in the mayor’s personnel budget. Mayor Chris Beutler announced last week that he and his 19 directors and aides would take a .5 percent pay cut, saving the city less than $11,000. Buffington again criticized the mayor and his cabinet and aides’ retirement benefit of 12 percent of their salaries — with no matching funds required — given the mayor’s push for other employees to reduce their 2-to-1 match to a 1-to-1 match. fed up voters to make her Mayor. Tammy, how about we do an audit on how you are going to cut the $180 million needed for the South Beltway out of a $125 million city budget. Tammy, let’s get back to the realm of the real. The other night on the Koby Mac show on KLIN they figured it out that there were 19 people on the mayor’s staff who gave up the .5 %. They said the average pay for those 19 was around $113,000. Not bad for government work. Poor government workers, I sure all of you reading this like paying them all that money. Thanks Deena for the good reporting!! Roger, those 19 people oversee 1,200 employees and a $125 million city budget. In the private sector those same people with comparable executive management experience and responsibilities these employees would command a much higher salary. That pension is a big part of the reason those employees take the job in the first place. Ms Buffington should learn something about compensation. 1. Matching is used by companies as a incentive to their employees to save for their future. A 5 or 6% percent match limit is fairly common. It is usually going into a 401k or 403b where the money can’t be withdrawn easily before age 59 1/2. It is used to encourage employees to save their own money for their retirement and get something exta for the sacrifice. In industry where I worked a 1 to 1 match is typical, but the salaries for managers’ like the mayor’s staff are higher. The total package is what matters. The 12 % is not extra. What the Mayor is paid is a joke. 2. I am not sure who you consider the Mayor’s staff, but the manager staff are all hired & fired by the mayor. They are specialists in their field. What they are paid is a matter of negotiation. If you think you can hire a Fire Chief for $50,000 a year then I am glad you are not Mayor. Since you will hire them it is highly unlikely you will audit them. Those 19 staff members have salaries ranging from $58K to $131K, so it’s not like they are all making $100K +. I know it makes for easier spin to talk about the average, but the point has been made that many of those people, for what they are there for, would make significantly more in the private field. Some posters are reinforcing why they never made it to those “government work” positions. As far as Mrs. Buffington goes, shes going to need to start coming-up with some answers and solutions instead of talking points, and at some juncture she’s going to have to demonstrate she has some knowledge of how the city budget works (and just exactly what it is). Right now, my opinion is that her campaign is pretty much hopeless. Maybe the City could hire a fire chief for $50,000 a year. It has never tried since Johanns left office. Did you know the average family salary in Lincoln is $44,000 a year, while the national average is $55,000? Why should firefighters make way beyond the average? It is because they have a strong union which has been in trouble before with the fire truck situation. City department heads are way overpaid in consideration to the private sector. They go to work for that and then have a job for life without much effort. I have never seen a local government employee overworked. They are really running the city as the elected officials come and go but they are constant. They have a lot of power besides the income. Jane: Regardless of the issue at hand, How do you have so much time to blog responses during the day at your work? I see you are putting in a lot of effort to your WORK.